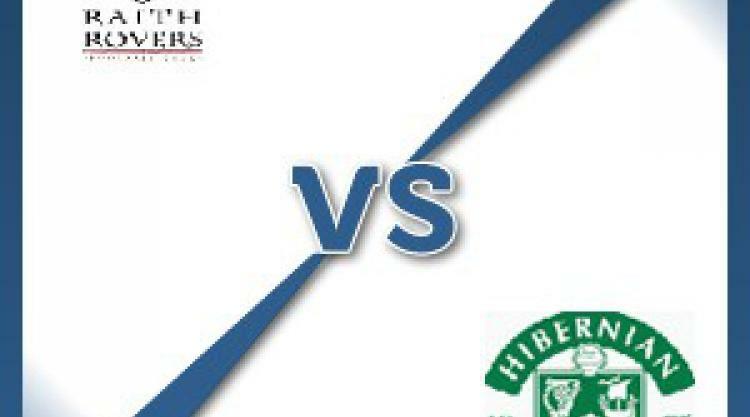 Raith V Hibernian - view commentary, squad, and statistics of the game live. Raith welcome back Ross Perry against Hibernian after a ban kept him out of his side's 2-1 defeat at Dumbarton last Saturday. Craig Barr is in contention for a starting place for the first time since joining in the summer after he recovered from knee surgery, but goalkeeper Kevin Cuthbert remains out. Rovers manager Grant Murray said: "We lost last weekend to a late penalty that was soft in my opinion so we are looking to bounce back against Hibs. "We did well at their place earlier in the season and could have won so a repeat of that level of performance would be welcome." Hibs will travel to Kirkcaldy with Leith boss Alan Stubbs missing several first-team figures. Jordon Forster has been out since the middle of October with a foot injury but has seen his return delayed after he had to have his appendix removed. Farid el Alagui (Achilles) and Dylan McGeouch (ankle) are both making steady progress but right-back David Gray could feature this weekend after shaking off the groin problems which have dogged him in recent weeks. "We are hopeful David will make it. It has shown signs of progress over the last few days and responded well to the treatment we have been giving him," said Stubbs. "However, it will be touch and go whether he makes Raith on Saturday. But I am hopeful that he might be okay."